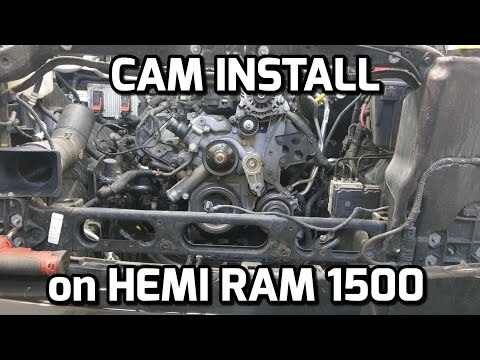 In this video we see how a 2014 RAM 1500 HEMI 5.7L responds to a K&N intake, bored out throttle body, mechanical fan delete with v6 electric fan conversion, 3.92 gears, and a Diablosport i2 Intune tuner on the 91 octane tune. This review shows an increase in performance with these changes over a stock truck. First pulls in the 426 HEMI. It RIPS! 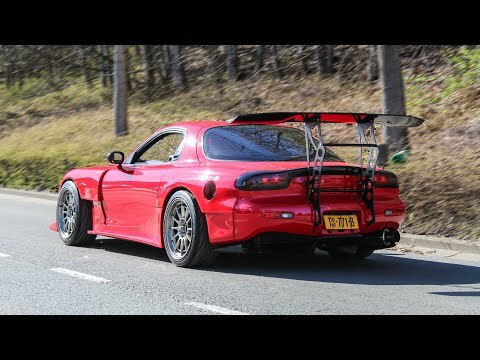 You should really get longtube headers and a custom tune if you can. Probably leaving 30hp on the table. You should try out E3 spark plugs. I own a 2009 ram 1500 with the 5.7 in it and they cause a noticeable difference in performance. why is it still going into ECO mode after the tune ? 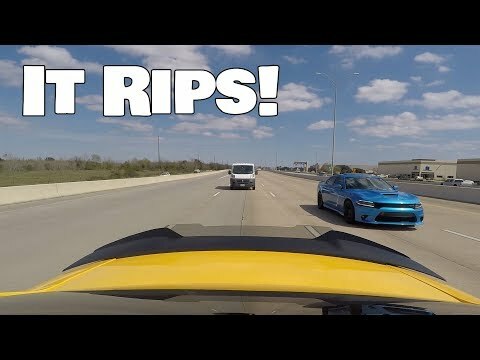 thanks for the video enjoyed watching .also the chevy 6.2 turns a quicker time without a tune . Playing with the RAM 1500 are fun as hell. I've got 2010 dodge ram with Diablo t1 turner. I've did a few 0-60, my best is 6.25 so far. Not bad for a 4X4 with 75,500 miles. RT trim model ? Or basic 1500? 0 To 60 Looked to be about 5 secconds. Not bad.